A/V Revolution web technology has identified radiointernetsite.com as a music/media content website operating primarily under the function of Radio. 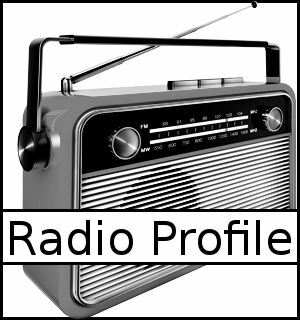 Our database currently shows 1 social media links connected to radiointernetsite.com. 156 queries in 2.301 seconds.